The COR Center no longer provides technical assistance for the Department of State, Bureau of Population, Refugees, and Migration. The International Rescue Committee is the new CO TA provider; you may access their materials at www.coresourceexchange.org. New COR Center resources in the Tools for Trainers area include Refugee Training and Orientation: A Guide for Service Providers, Cultural Orientation Training: An Introduction for Trainers video, and a workbook for trainers. 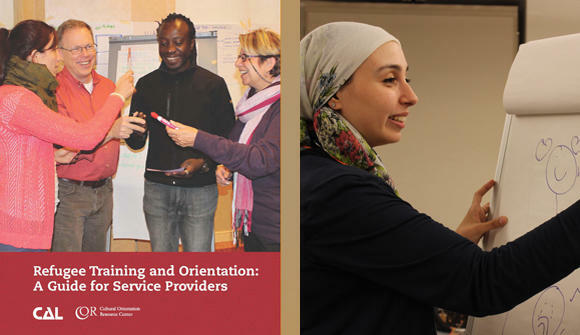 These resources were designed for service providers working with refugees to enhance understanding, design, and delivery of training and orientation. 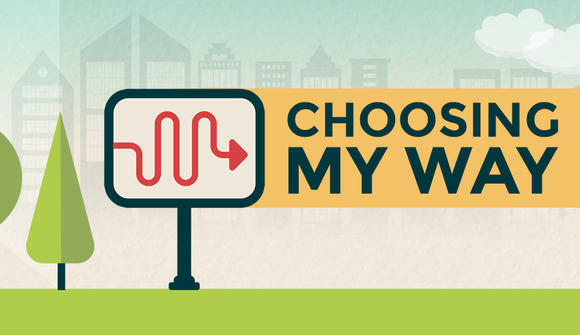 Choosing My Way is a video game where players consider how to respond to changing opportunities and challenges that arise after resettlement in the United States, while dealing with limited resources. Suitable for refugees and other newcomers with some English proficiency, the game is also designed for orientation providers to facilitate its use in small groups, encouraging discussion and reflection. 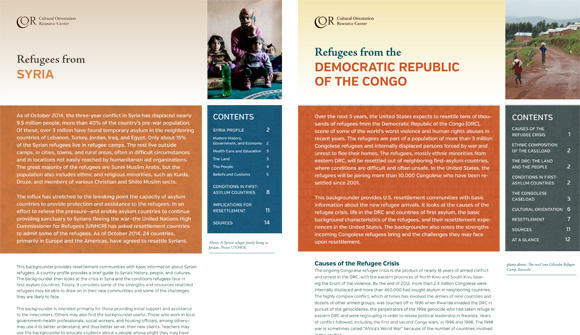 Read the new COR Center backgrounder, Refugees from Syria, as well as the backgrounder on Refugees from the Democratic Republic of the Congo. 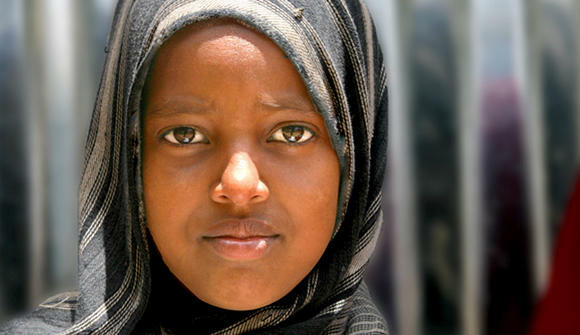 Learn more about these populations and others through videos, documents, photos, and other materials that address refugees' experiences, hopes and concerns, likely resettlement strengths and challenges, and so forth. Find COR Center resource materials for refugees, and anyone interested in learning more about refugee communities in the United States in our Resource Library. Find resources designed to assist in the orientation, resettlement, and adjustment of specific refugee populations. Drawing on decades of experience, CAL provides resources and services to facilitate integration of newcomers into their new communities. Learn more. The Cultural Orientation Resource Center is funded by the Department of State/Bureau of Population, Refugees, and Migration (PRM). Materials on this website were produced with PRM funding, with funding from the Department of Health and Human Services/Administration for Children and Families/Office of Refugee Resettlement, or by the COR Center's parent institution, the Center for Applied Linguistics.